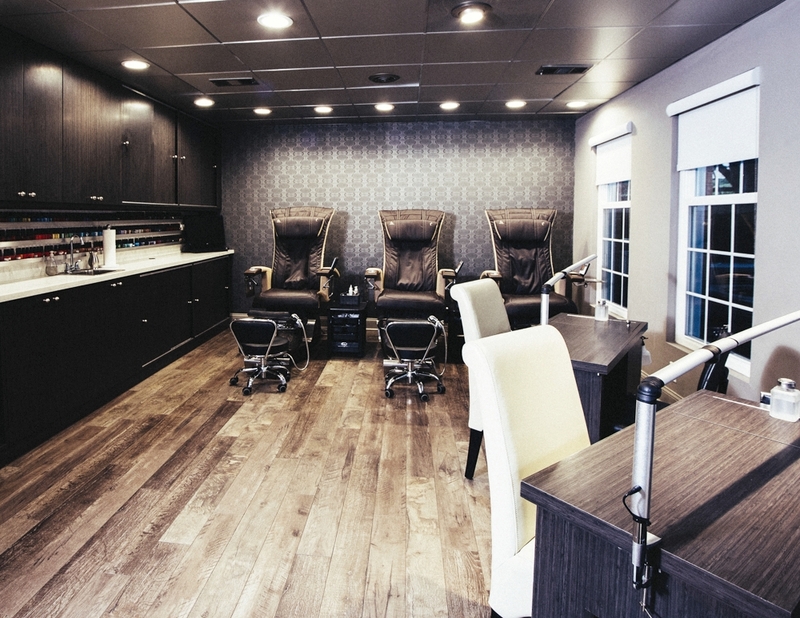 Welcome to Calista, Chester County’s award winning, top luxury salon and spa since 1989. We offer extraordinary and unparalleled total image and wellness services that take you well beyond your actual visit. Calista’s team includes artistically and technically trained stylists and spa specialists that are certified experts in hair, skin, nail and body care. We offer you an overall approach of beauty solutions; making this the beginning of a personal relationship with your well-being. Calista is about an experience. To make it simple and easy for you; hair, skin, nail and body care are all under one roof. Each team has their own boutique area to provide total client/service concentration. The sixty-four windows of natural light not only enhance the peak performance of each service; they also provide you with a “vitamin D” mood boost. Our waiting areas include refreshments, at home products and personal accessories for you to enjoy along with a Calista Experience bar where you get to try out the products first hand before any purchases.